The Advanced Stem Cell Training Network (ASCTN) has won €3.7 million ($4.2 million) from the European Union to create and apply advanced cellular models of neurological disorders caused by acute or progressive loss of brain cells—including Parkinson’s disease, Huntington’s disease, and demyelination disease. A research consortium has won €3.7 million ($4.2 million) from the European Union to create and apply advanced cellular models of neurological disorders caused by acute or progressive loss of brain cells—including Parkinson’s disease, Huntington’s disease, and demyelination disease. The Advanced Stem Cell Training Network (ASCTN) consists of Plasticell, which announced the funding yesterday, as well as the Karolinska Institute, San Raffaele Hospital, Cardiff University, University of Barcelona, Autonomous University of Madrid, Institute for Bioengineering of Catalonia, Technical University of Dresden and Poietis SA. ASCTN partners specialize in human stem cell manipulation, combinatorial cell culture, directed neuronal and glial differentiation, microfluidics and single cell analysis, advanced imaging, brain-on-chip and 3D tissue engineering. The consortium partners, Plasticell said, will focus their research on cerebral organoids, ex vivo gene expression, direct cellular reprograming, mouse genetic modification, animal models of neurological disease, scaffold implantation, and stem cell transplants into the brain. 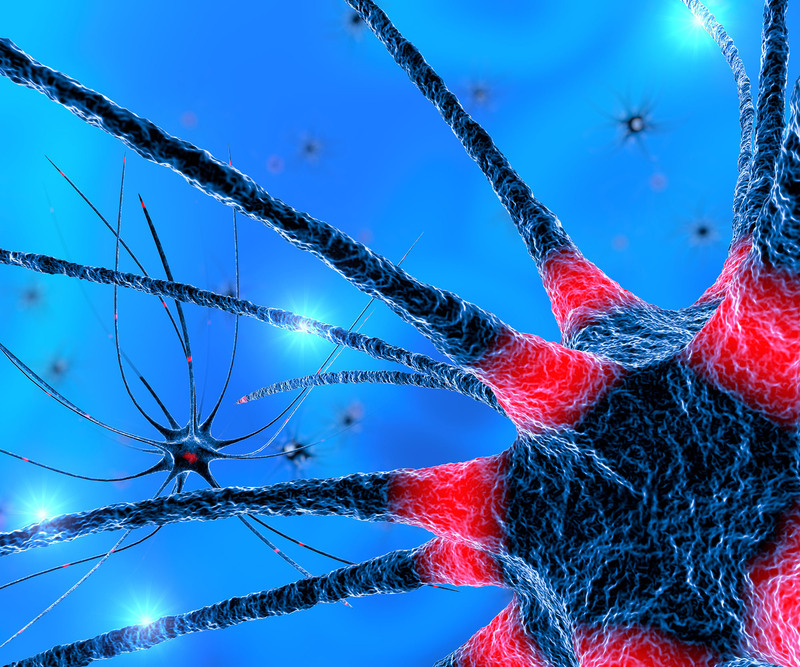 Plasticell said it will apply its CombiCult® combinatorial cell culture technology, in order to generate high fidelity, progenitor and terminally differentiated neuronal and glial cell subtypes for incorporation into next-generation models. Of particular interest, the company added, is a brain-on-chip model to study interactions between patient iPSC-derived striatal medium spiny neurons (MSN) and dopaminergic neurons. ASCTN is funded by the European Union Horizon 2020 Programme (H2020-MSCA-ITN-2018) under the Marie Skłodowska-Curie Initial Training Network and Grant Agreement No. 813851.